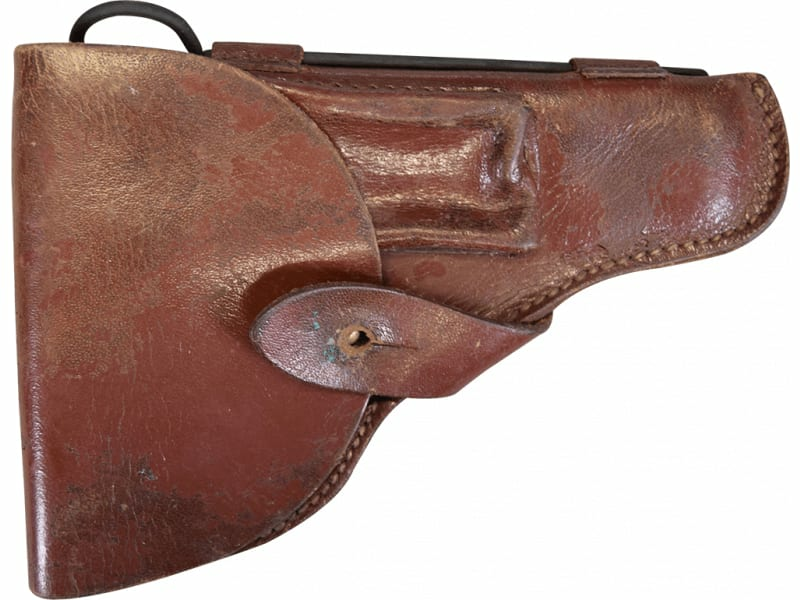 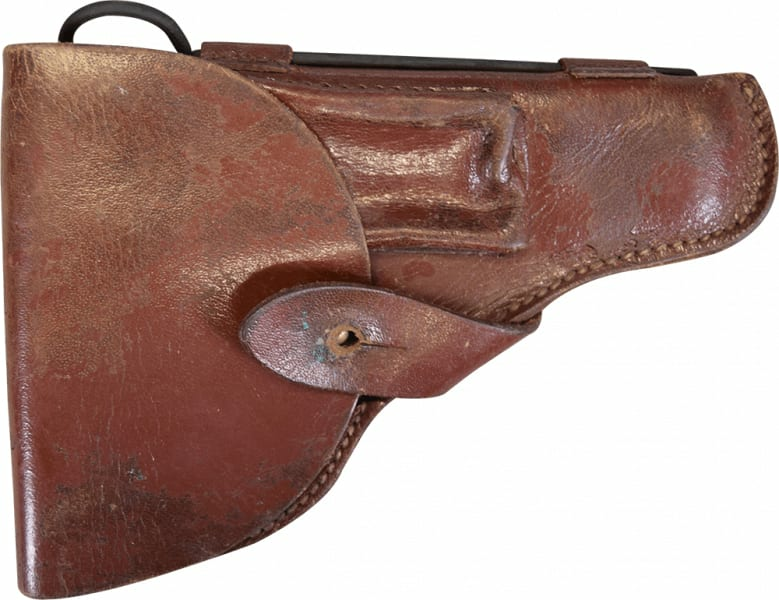 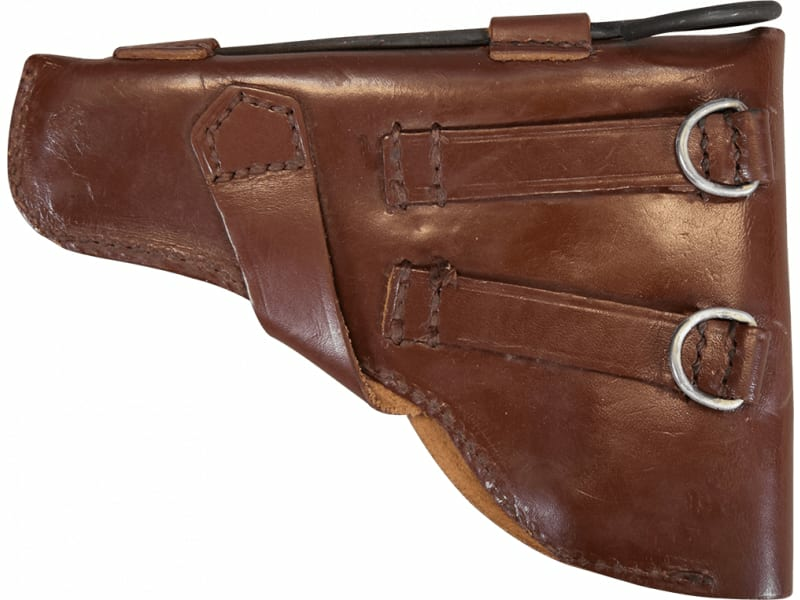 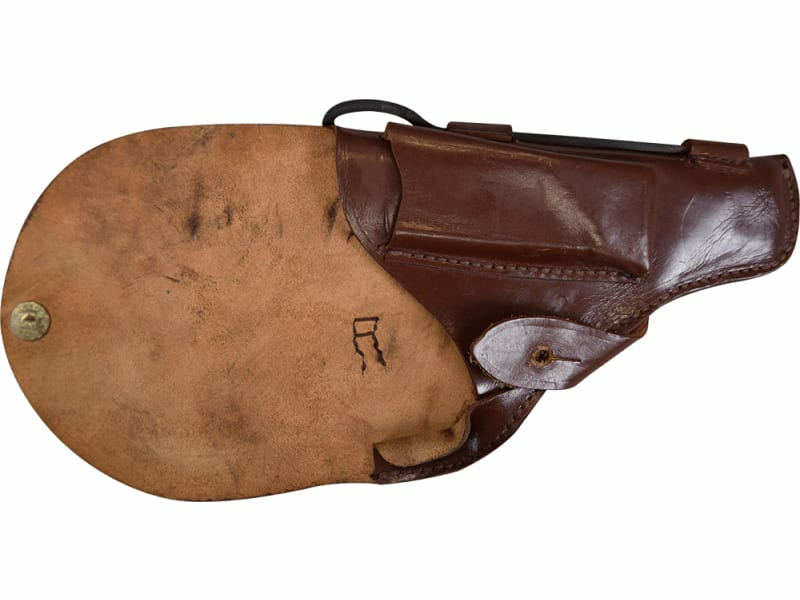 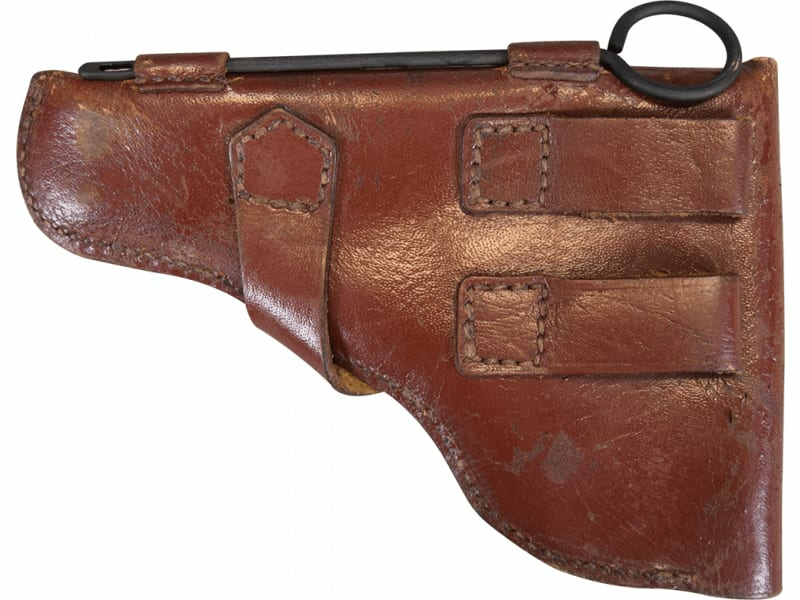 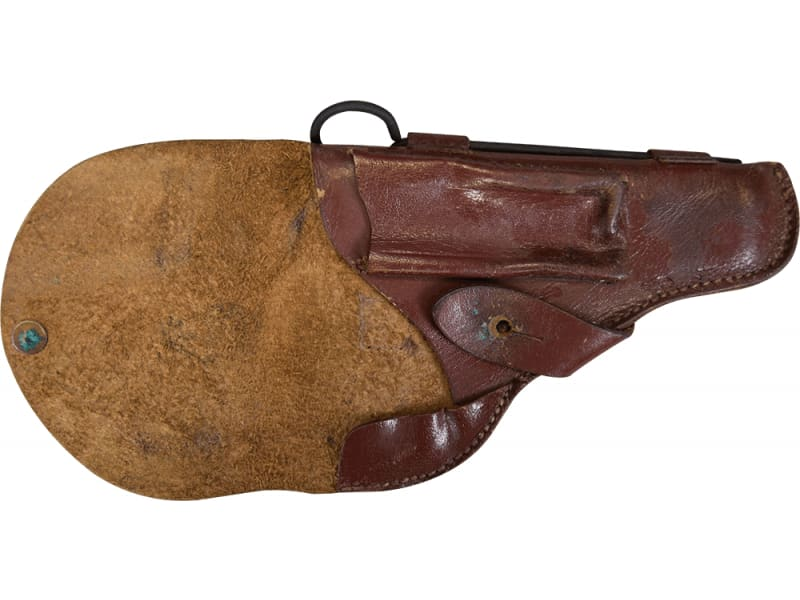 Original Pistol Holster for the Romanian TTC Tokarev Pistol - Dark Reddish Brown Color. 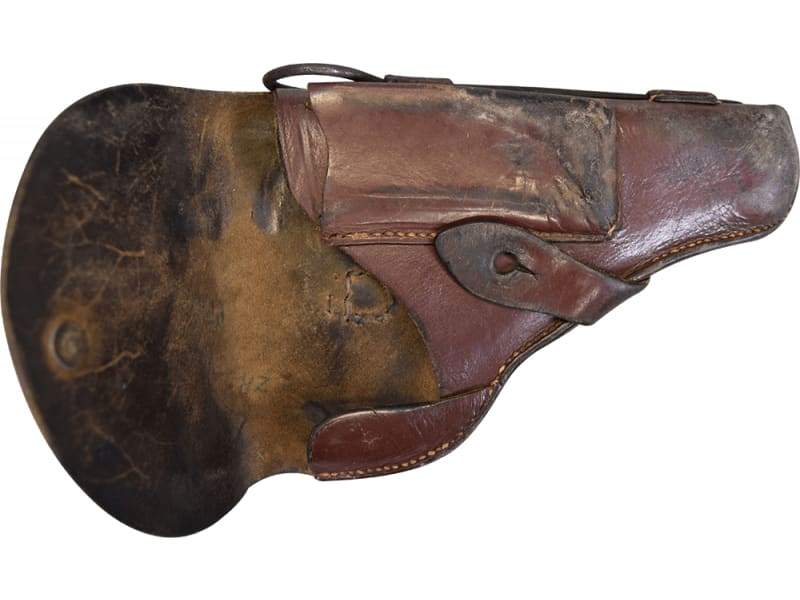 .Very Good Surplus Condition. 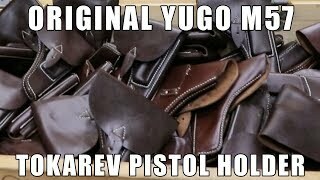 Should fit all Tokarev Type Pistols . 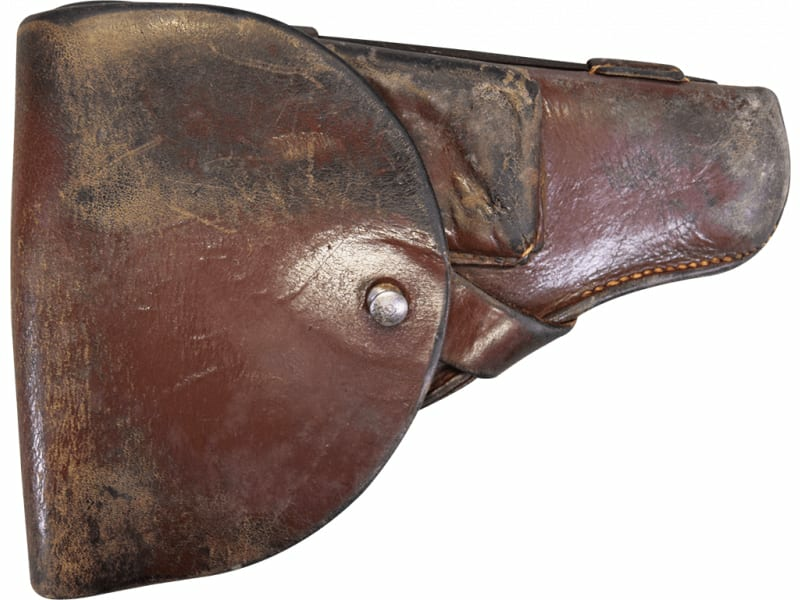 Varying conditions but should all be a minimum of Very Good to Excellent Surpus Condition. Most have cleaning rods in the rod holder but since we have not inspected every single on there are no guarantees on the rod. 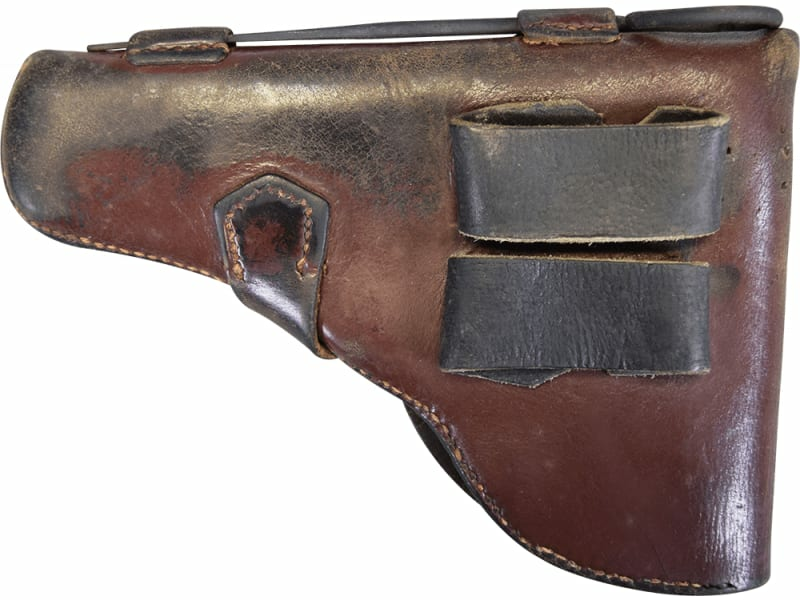 For surplus holsters these are the best condition overall that we have ever seen. 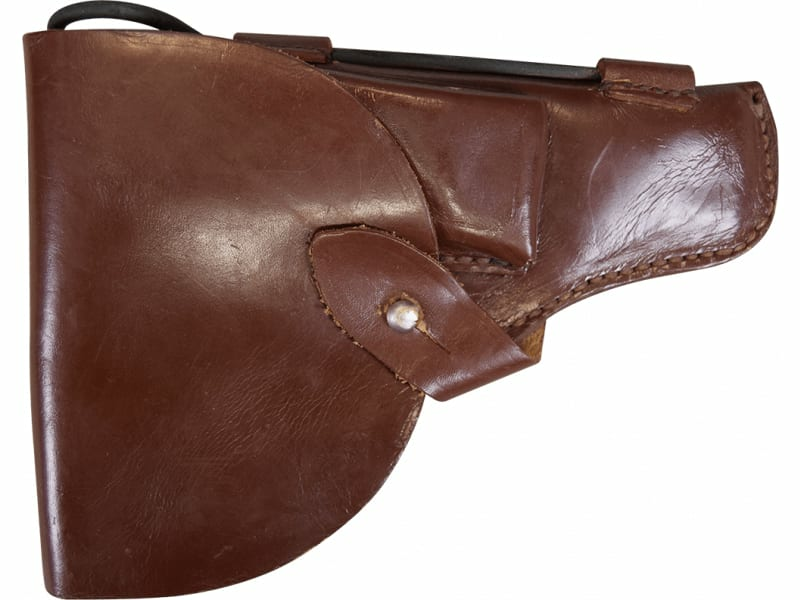 Please view our video on the holsters in this ad block for full details.